Tyre review data from 49 tyre reviews averaging 81% over 1,270,183 miles driven. 2016-05-23 - I've noticed that these tyres come in 2 different tread paterns with the same name, according to their size. Is that correct? It's not unusual for the tread pattern of tyres to alter slightly as the tyre width increases, with a lot of manufacturers putting in an extra circumferential rib to their larger sizes. 2016-06-28 - I am about to change my tyres and have been very pleased with my Michelin Energy Savers. After nearly 2 years of use totalling 38,000 miles and getting an average 62.5 mpg from my Honda Civic Tourer, I am sticking with Michelin but cannot decide between the Michelin Energy Saver Plus and the fairly new Michelin Cross Climate. From what i have read if I could get similar life out of the latter, that would be the best choice but I am concerned that I will get less life from the Cross Climate. Any thoughts would be most welcome. Thanks. The CrossClimate is reported to have slightly better wear than the Energy Saver+, and much improved wet grip. The Energy Saver+ will still have the rolling resistance advantage in certain sizes, but the difference will be small. 2017-12-09 - Michelin Energy Saver Plus,205/55/16,tyre weight? We don't have an exact weight for the Michelin Energy Saver+ on record, but it should weigh around 8kgs. 2019-02-16 - The energy saver plus are tires aimed for excellent fuel efficiency but their fuel efficiency rating is C!?! I have bridgestone t005's and their fuel efficiency is poor compared to the toyo nano energy i had before. The fact that these Michelin are rated C will they be worse in fuel efficiency compared to my B rated t005's? There's a chance they will be, yes, but different car and tyre combinations can work differently. Don't forget a tyres rolling resistance improves with wear, and double check your tyre pressures as a few PSI can make a difference too. 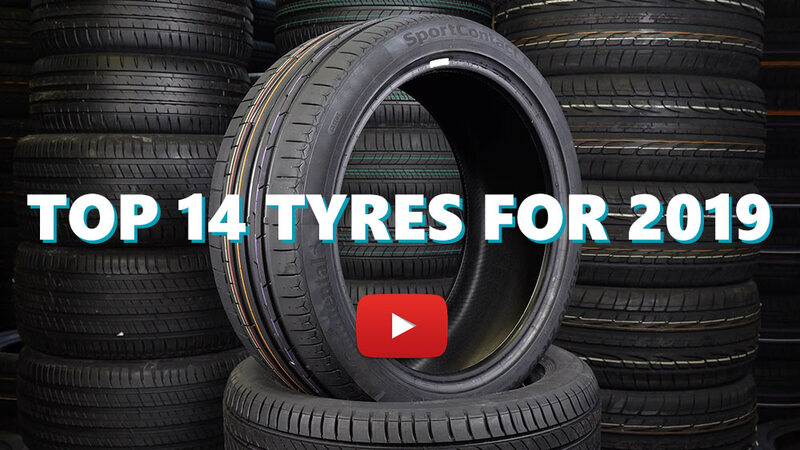 Available in 28 tyre sizes - View all. Very quiet and comfortable, good braking on wet and dry. Moderate handling. Good fuel economy, very good wear. But sidewalls are very soft and poor. Price is very high. Have you driven on the Michelin Energy Saver Plus tyre? Please help millions of other drivers make an informed tyre choice and pick the correct tyres for their car by submitting your review of the Energy Saver Plus. I have those tyre on my Golf Mk7 for last 40,000 km. They don't wear, I would easily get another 40,000km out of them. I do drive hard and like to take corners also hard. Over all the tyre is good, but I find it very loud on motorways. Its also no where near ContiSportContact 6 for handling in the wet. Ill be going back to Continentals for my next tyre. But overall, tyre is good and exceptionally good at not wearing. Would be ideal for Taxi's. I have around 30k km with the tyres, with plenty of tread left. Personally I push the tyres quite a lot, and I didn't have any real issue with this tyre, especially with it's category and price. I have even driven on snow, where of course it's slippery, but drivable. Would recommend them for casual use, but if you want something more aggressive and high performance, I would look somewhere else. Good tyre all round for my 10,000 miles on them. On an EV they break loose on full excelleration on dry summer road around 17°c . They spin for 1 Sec over taking but slight adjustment and they feel really well sure footed . Tbis mus the the compromise between low rolling resistance to their touting primacy tyre. Never let me down under city braking in slot on emergency brake tests with pedestrians. Not once did abs kick in. So all in all a good tyre as you don’t notice them then they are good. Only one spin out under load when grrip goes light under hard acceleration from a torqued ev Nissan Leaf . I have these tyres, the Energy Saver + for 4.000km and before i have the same tires, but then the normal version of it. The normal Energy saver. My english is nog as good as some people espect, but i do my best. At first i want a performance tyre cause i drive sportive, my car is a Alfa Romeo 147 140hp JTD, but a few days later i realize i want tyres where ecofuelly. Cause i drive 40.000km in one year, it save's fuel and also money. The day i put them on my car, the first corner i thought damn, these tyres are excellent when driving, steeringwheel is much easyer and lighter. The previous tyres (normal energy savers) the steering becomes a bit heavy, but now it's easy to steer to right or left. Also good dry and wet grip. It's not a performance tyre but if you drive normal and not like a fool or something, you have always a safe feeling, even when it rains hard and much aquaplanning on the road, always a safe feeling and a lot of feedback what you doing.